Get active and moving as a community and go 1,000,000 miles in 90 days! 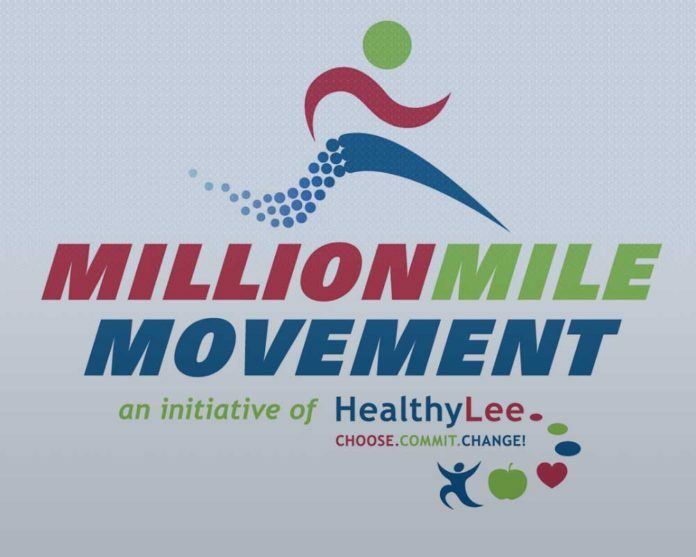 The Healthy Lee Million Mile Movement Community Wellness Challenge was designed to unite the community in living a healthy lifestyle while building awareness of Healthy Lee’s movement. 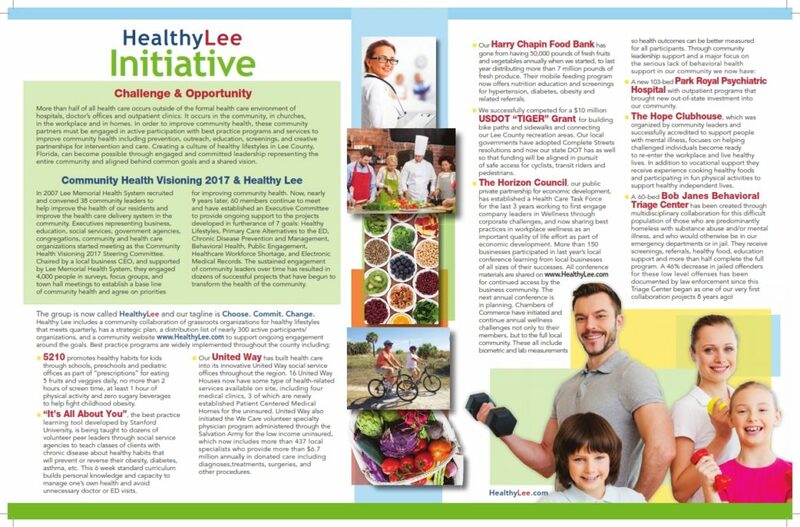 The challenge was open to Lee County residents who support Healthy Lee’s mission of empowering and inspiring healthy lifestyle choices in Lee County through education. From Oct. 1- Dec. 29, 2015 participants logged their daily exercise at HealthyLee.com where every step counts. Subscribe to SWFL Sustainability to stay in the loop about our support for the Million Mile Movement! 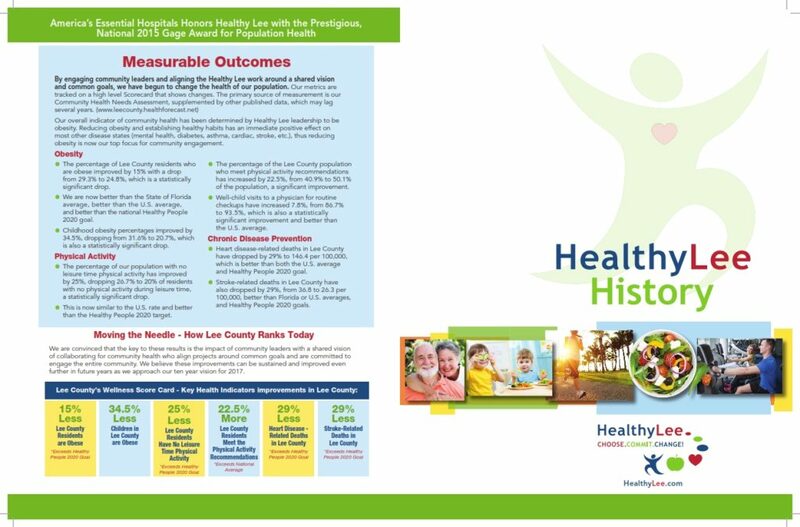 Take a look at the history of Healthy Lee below. Click images to download.